Billing software helps you to create and send precise and customizable invoices to your clients, and also helps in minimizing the invoice processing time. Billing software helps you create and send precise and customizable invoices to your clients and also helps in minimizing the invoice processing time. It supports various payment methods and accepts multiple currencies which make the payment process easy for you and your customers. These software enable secure payment and maintains all of your previous invoicing records. The data can also be used to generate reports and helps you track your finances. 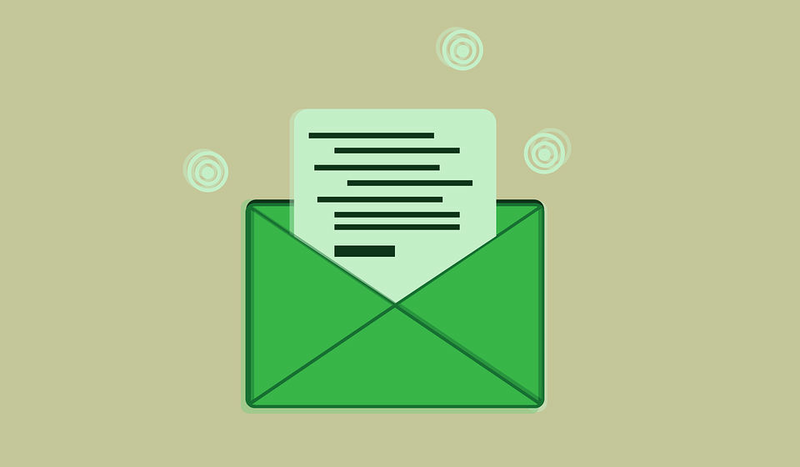 Here is a list of some of the best free and open source billing software. It is an entirely free invoicing application, which effectively manages your invoices and payments. InvoicePlane is an open source software that allows easy customization in order to meet your requirements. The software comes with a user-friendly interface, making invoice creation a very simple process. Moreover, it seamlessly integrates with Paypal and Stripe that enables easy payments. InvoicePlane has an effective customer management system using which you can manage your customer accounts and can send quotes to your customers. In addition, it supports multi-language interface that helps you to build a larger global customer base. SimpleInvoices is a fully-featured open source invoicing system which allows you to track your financial transactions, send invoices and precisely bill your customers. With this software, you can create different types of invoices like itemized or total invoice. In addition, it offers a bundle of pre-defined templates which let you create attractive layouts for your invoices. It seamlessly integrates with Paypal in order to provide a prompt payment process. More to this, it allows you to generate unlimited invoices, which can be easily exported into various file formats such as PDF, XLS and DOC. It also has multi-language support that helps you deal with your global customer base. It is an open source invoicing system which allows you to send billing estimates to your customers. With Invoice Expert, you can send unlimited invoices and process unlimited payments. In addition, it has an inbuilt data import/export wizard which allows you to export or import file as PDF and DOC. It also allows you to send SMS notifications to your customer regarding their invoices and payments. 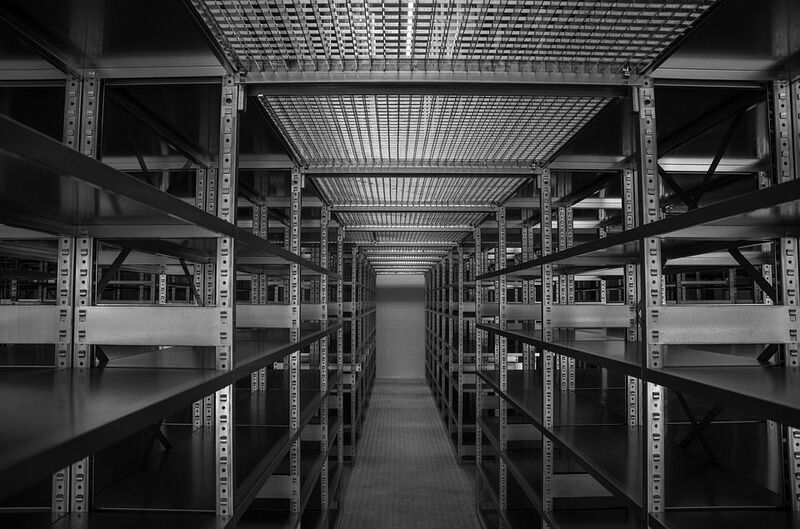 More to this, the software enables cloud storage maintaining a secure data backup. 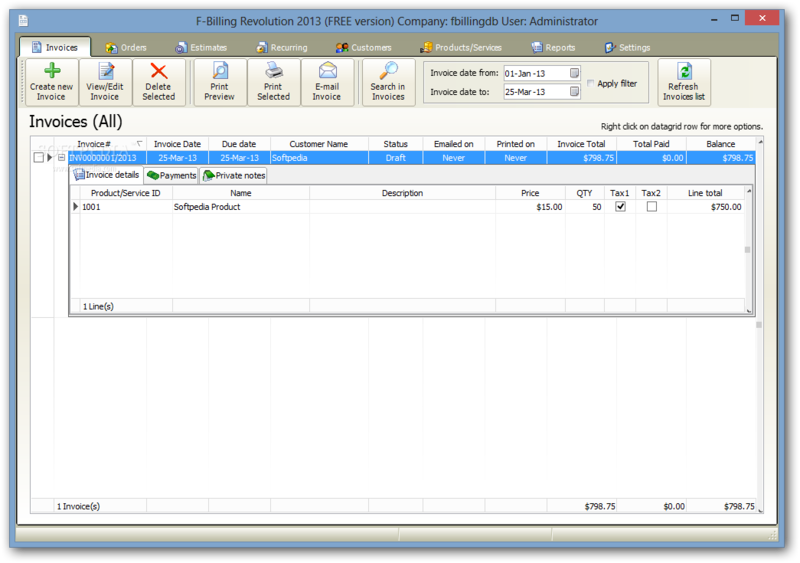 The software also lets you generate detailed reports of your expenses and sales. A free billing software, which is best for startups and small businesses. It has also got cloud backup feature where you can store all your billing data in a secured manner. In addition, F-Billing is a highly customizable software which has secure databases to maintain all your data related to customers, products and services. 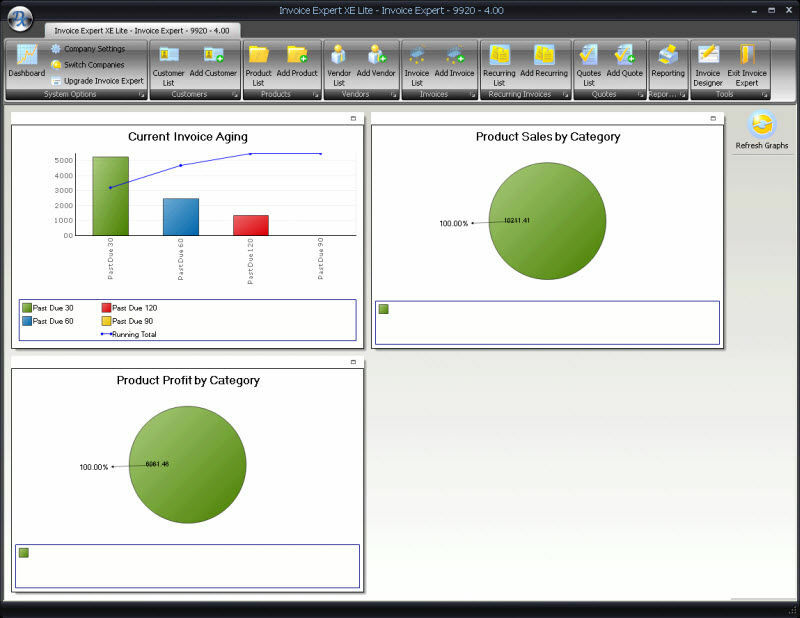 You can easily generate and manage reports or invoices with this software. F-Billing allows you to use multiple currency symbols based on the geographic location of your company. Along with this, it comes with a built-in software updater which automatically updates your application to the latest version. This software supports PDF file format using which you can generate and export your invoices or reports as a PDF file. 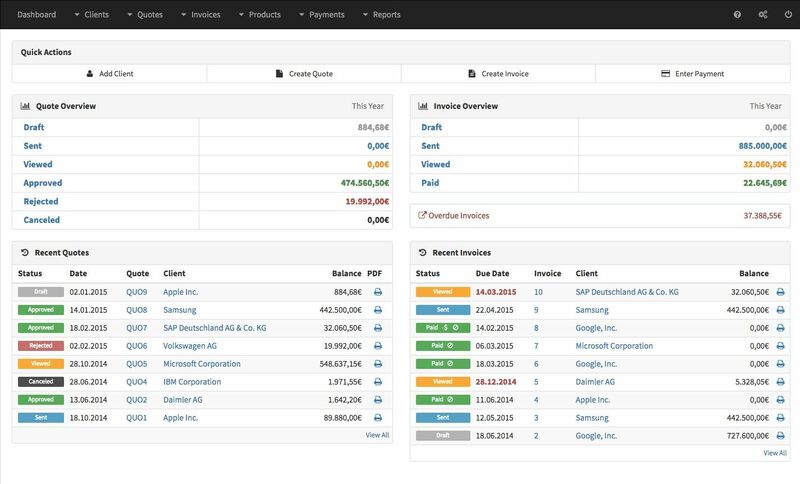 Invoicely is a free online invoicing tool with all the essential features. It allows you to send unlimited invoices and estimates to your clients. In addition, it has recurring invoicing feature, which automatically sends payment reminders to your clients. This software accepts a variety of payment methods such as credit card, debit card, Paypal and Webpay payments. 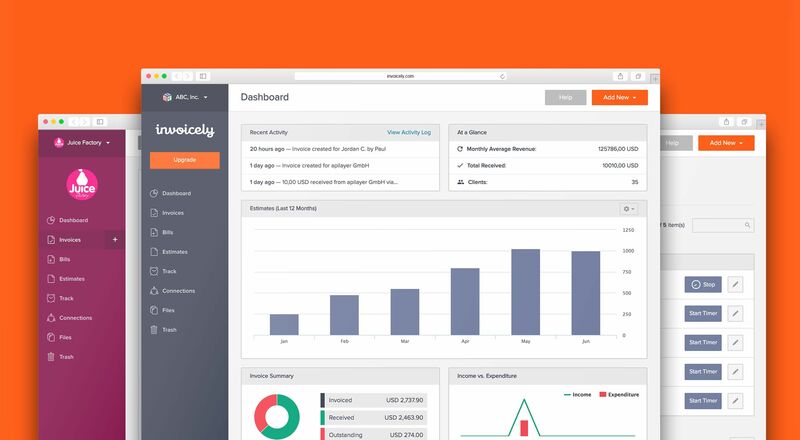 Invoicely has an intuitive dashboard where you can manage all your finances flawlessly. 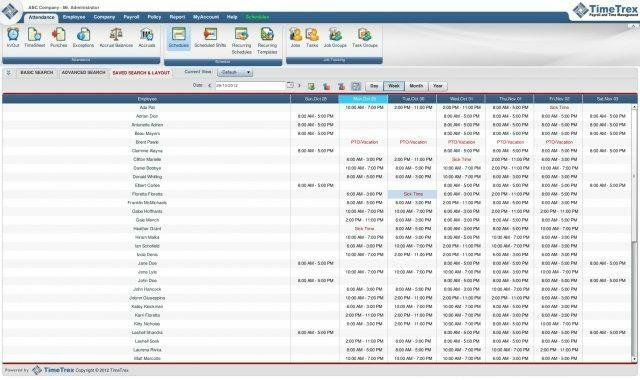 The software comes with an extensive activity log which holds detailed reports of all your invoices, payments and bills. If you are looking for an effective billing software, you can pick one among the above-listed software. All these billing software come with a free version and are best suited for startups and small businesses. These software also have a 24/7 active support portal to solve all your technical queries.